As the first-half of 2014 closes and the second-half opens, some of us writers might find our writing much like us when we step outside in the heat: wilted. This month, I wanted to share one of my favorite ways of reinvigorating my creative writing: journaling. To do that, I talked with a dear sisterfriend, author, blogger, encourager, and creator of the Optimist-Kit, Pachet Spates. Like me, she adores journaling and uses it for a variety of projects. Below, she shares her thoughts on journaling, how writers can tap into journaling to better their creative writing, and her Optimist-Kit project. 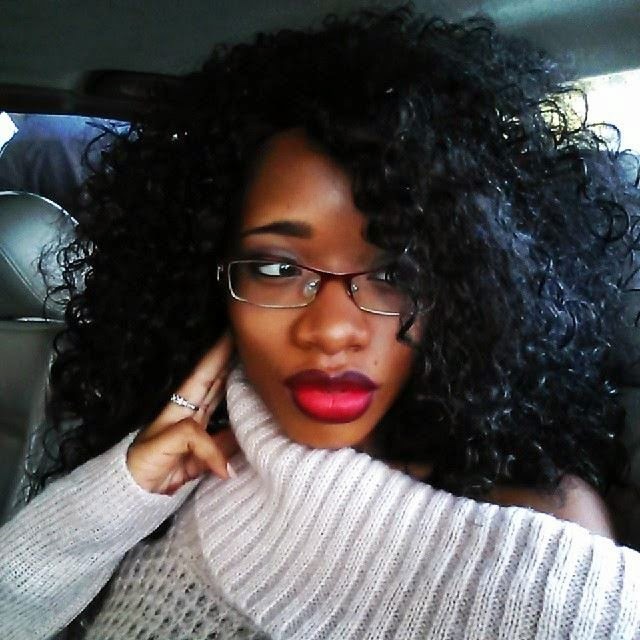 Pachet Spates is a creative trifecta who is following her passion of creating innovative products, inspiring others to tap into their creativity and motivating individuals to think outside of the box. You can delve into Pachet's world by checking out her blog and The Optimist-Kit and by following her on Facebook, Twitter, and Instagram. Why did you get into journaling? How can journaling help a writer develop their creativity? There are a variety of ways via journaling that can help writers tap into their creativity. Keeping an idea journal is a great way for writers to list various ideas that come into their head or even things that they overhear. Art journals are great ways for anyone to tap into their creativity. Through the use of various mediums, a person can create visuals for their emotions or create the “ideal” home for a main character through collaging, sketching and painting. How has journaling helped you in your writing endeavors? My idea journals have helped kick start a lot of stories. I reference my idea journal often, especially when I am brainstorming a new story for my monthly SNAPS 1000 Words short fiction. What are three journaling activities writers can do RIGHT NOW to jump start their creativity? One thing I suggest to my fellow writers is what I call a “purge.” Don’t set an alarm, just grab a pen and your journal and write down EVERYTHING that is in your mind. From questions to day dreams. Don’t worry about the content, just write it all down. The second activity I recommend is “listing.” List ALL the reasons why you need to write a story, list 10 things your main character likes/dislikes. The possibilities are endless and aid in story and character development. Finally, writers can create a journaling jar. Fill a jar with journal prompts. They can be related to their current works in progress or random prompts. Journal jars come in handy when anyone is stuck in a writing rut AKA writer’s block. 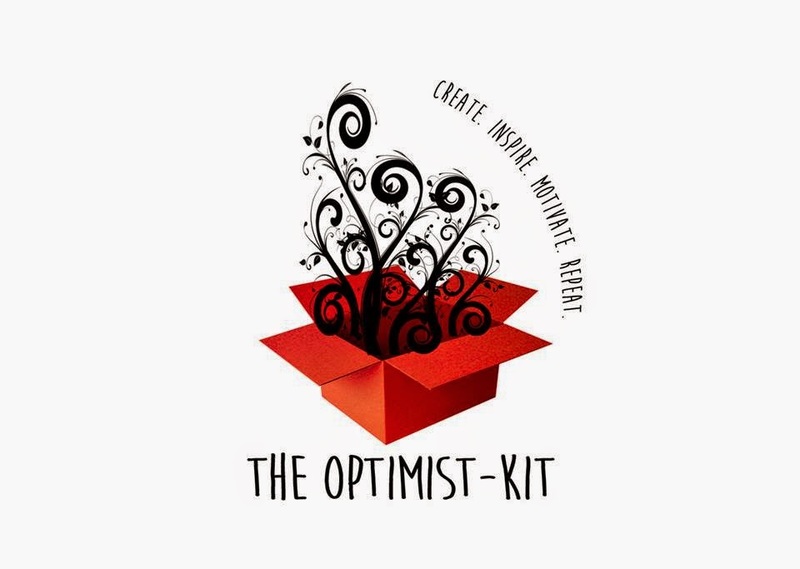 Tell us about the Optimist-Kit and how using these kits can help users tap into their creativity. The Optimist-Kit is a product I created centered on the benefits of journaling. Kits are now made to order, and each one comes with a journal, a writing utensil, coffee and/or tea, an inspirational trinket, and a 30-day journaling challenge. I created the kit to help people tap into their creativity through written self-expression. Using the Optimist-Kit provides users down time to reflect creatively and openly. Journaling is often used in conjunction with the word “diary.” It amazes me how often I hear people say that journaling is like keeping a diary. A diary is one of many forms of journaling. The initial concept of journaling is to track a journey- our progress through various stages of life, events and ideas. The benefits of journaling include enhancing creativity; healing, growth, and development; an increase in intuition; and my favorite, becoming a better writer. Do you journal? How do you use journaling to further develop your creative writing? LOL Polly, excellent question. I ask myself this ALL the time! I started journaling as a teen to express my unhappiness and frustration with the world I lived in. I turned to again as an adult to heal the wounds created by that world. The act of journaling can enrich anyone's life. Sometimes it is the safest place to say the things you're afraid to say out loud. It can be a place to express gratitude and focus your mind on all the things you are grateful for. I totally agree, Diana. Journaling is very cathartic for me. I can see how could work for some folks ... but not for moi ... assumes I have 'something' on your mind to journal about. I believe you have MANY things on your mind, Chris. This is a fabulous post, Shon. I kept a diary as a kid, but I've never journaled as an adult. After reading this, however, I think I need to start some form of that to keep the ideas that float in and OUT of my head when I'm thinking about my WIPs. Thank you, Linda! My first foray into writing was at the age of 10 when my mom bought me a 25-cent diary at a flea market. Instead of writing about crushes and my daily activities, I wrote scripts for The Guiding Light and articles on the Baltimore Orioles. I journal off and on mostly when I'm traveling. Don't know how great the writing is but I do enjoy it.